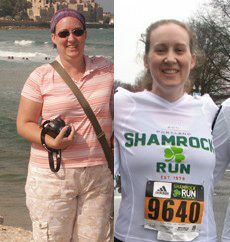 In 2010, I achieved control over my struggle with maintaining a healthy weight and lifestyle. In June, I was chosen to be part of a pilot fr a High Antioxidant Wellness system. The pilot was 12 weeks long and I lost 27 pounds during those 12 weeks. Since that time, I have lost additional weight. I know what I need to do to maintain my weight. I can splurge and enjoy life and maintain my weight without the worries of failure and back sliding. It has been an amazing gift to finally have the control that I have sought for so many years with so many different plans. thanx for sharing weight loss success story.